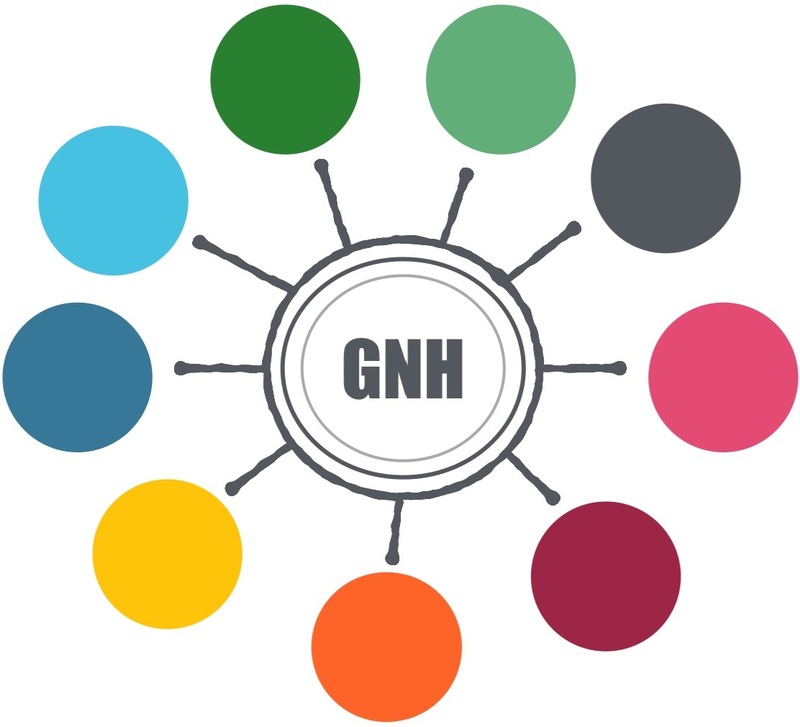 GNH Sweden is a network where we, in different ways, create prototypes for global natural harmony. GNH Leadership Community of Practice can be described as our program for cultivating new ideas that serve this major purpose. It is designed like a garden, where you may explore and follow the energy of your seed, while cultivating it in the soil fertilized with many transforming, clarifying, deepening, inspiring and expanding methods. The focus in this garden is mainly on developing your seed and connecting it with others. Bring your seed – a project or an idea or yourself if you are brave. Plant the seed in the soil, fertile with so many nourishing methods and perspectives. Relax into the process of innovation and expansion in our 5 Process Weekends. Feed yourself and your seed with sharing, coaching and new skills between the Community Process Weekends.